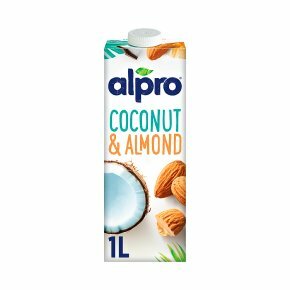 Refreshing coconut blended with subtle almond. 100 ml - 99 kJ, 24 kcal. Low in fat and sugars + calcium & vit. B12, D, E. 100% plant-based. Easy to digest as naturally lactose free. Free from dairy and gluten. Free from colours and preservatives. Suitable for vegans.